In this episode of The Amazing Seller Podcast you’ll hear how Troy Peterson (Who’s a New Amazon Seller) launched his business from scratch and became pretty successful. The problem he faced was attracting the attention of some Bully Competitors that left negative reviews trying to take his listing down. Troy wasn’t going to give up and he ended up winning and getting the reviews removed. Hey Scott, I love your podcasts. Thank you so much for doing what you do. Really appreciate it. I just launched my 1st product last month. Sold about 100 units the first month sales are increasing to about 5 units average per day. Just started PPC campaigns; one auto and one manual just to see how they work out. I’ve got 12 five star reviews so far. However, I’ve had friends that bought the products from me and left great reviews but they all never showed up on the product page. Also some of them were taken down because Amazon said they are biased. And when they try to post again, amazon wouldn’t let them. I don’t understand. They are my friends and not even related to me. What would flagged them as bias? Do you know what can I do? I think I have about 5 to 6 great reviews that were not posted or taken down by Amazon, and they were all verified buyers. I’m thinking of emailing the CEO to let him know about this. Do you think it’s a good idea? Do you have the CEO’s email? Hey Shaun reviews from friends and family are not allowed anymore. I would NOT email amazon about them being removed. Thanks Scott, I’ll keep that in mind. However, how would Amazon know that the customers are my friends?They bought the item at full price and are verified purchasers. I’m just wondering how amazon determines which customers are friends and which are not. Do you know? And some reviews (total stranger) are taken down from time to time. Have you had that experience? Hey Erez, it can happen but it’s not super common and it’s fairly easy to deal with. Yes, Feedback is for sellers, Reviews are the products themselves. Hi Scott Voelker. How are you doing today? Hope you doing great today! My name is William Soto and I will love to know. 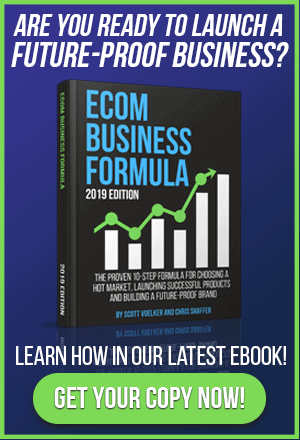 Do you have any ebook about Amazon, eBay or any eCommerce? I really love your show. Hey William I do in fact, you can find it here: https://www.amazon.com/Amazon-Selling-Blueprint-Private-Label-Product-ebook/dp/B017ROWWMK/ you may also want to come to one of the workshops I do, live! Hey Scott! Amazing podcast! I just discovered you and I am rocking through it. I just have one question from this one here. When you say – get your first initial reviews through family and friends (no shipping!). So you mean when the listing goes live, they can leave the reviews without buying the product? P.S. I love your suggestions on how to email your customers! Hey Tadas, keep in mind that thouse would be unverified reviews (nothing wrong with that) but at this point you may want to stay away from having freidns and family leave them. Hi Scott, Thanks a lot. I have heard that you will send some messages when your products are shipped to customer. What message will you send? Enjoyed the first interview! Lots of good info! Hey Stefan you can use any email address, I would setup a new one to use with alibaba just to help you keep your “regular” inbox clean. Thank you Scott. Your podcast is really great! But I’m a bit confused with one moment. You told that with service amzshark.com possibly to simple find a keywords of your competitor by ASIN code. I tried but I couldn’t find it on their web site. Thank you very much Scott! I will try it. I realy want to thank you ..i am just starting to know my way in this bussiness, i didnot start yet and am learning from you all the tools to so i can make it good start. I apreciate all what you are doing . 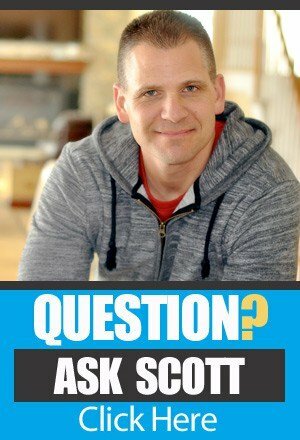 Thanks Scott for again another great podcast episode. I only started listening a few days ago as someone mentioned you on the FBA PL Facebook group. You`re describing exactly the steps that I`m going through right now with my Amazon business in Europe and it gives me daily motivation. Thanks! Great interview, thanks Scott and Troy! Hello . I receive an negative review that told me that my reviews are fake because are not verified. how can i remove that review? You can respond to them, but won’t be able to get them removed. I would just work on getting more reviews to go on top of the negative ones. Amzshark working also fro amazon uk? I would contact them. I think they do. I’m behind on the podcasts, just discovered them. Loved this one. Really love how you email someone who left 5 star seller feedback and ask for a product review. Do you know what link you would give the buyer to review the product? Is it a generic link that works for everyone, or do you send them to that product detail page. I subscribe to the podcast using Podkicker, not sure I can review the podcast on iTunes, but I’ll look into it. You can just copy your product review link, but it will send them to their past purchases. Hi Scott I tried to leave a review on ITunes, but the link is broken? Really enjoying the podcasts! I’d love to give you great iTunes feedback. How do I do that? I’m using a iPhone to listen to your podcast via the “podcasts” app. I tried going via the iTunes Store on the iPhone native app and when I clicked on your podcast, it took me straight back to the podcasts app, where I don’t see anywhere to leave feedback. Maybe if you follow this link on your computer you can leave it there. Are there show notes for this or other episodes? If not I’m going to make detailed notes because they are so full of value. As of right now there are not. But, I may add them in the future. It will depend if I can find someone to do them for FREE or I may create an eBook with some of the podcasts that are step by step stuff. Still working out the details. 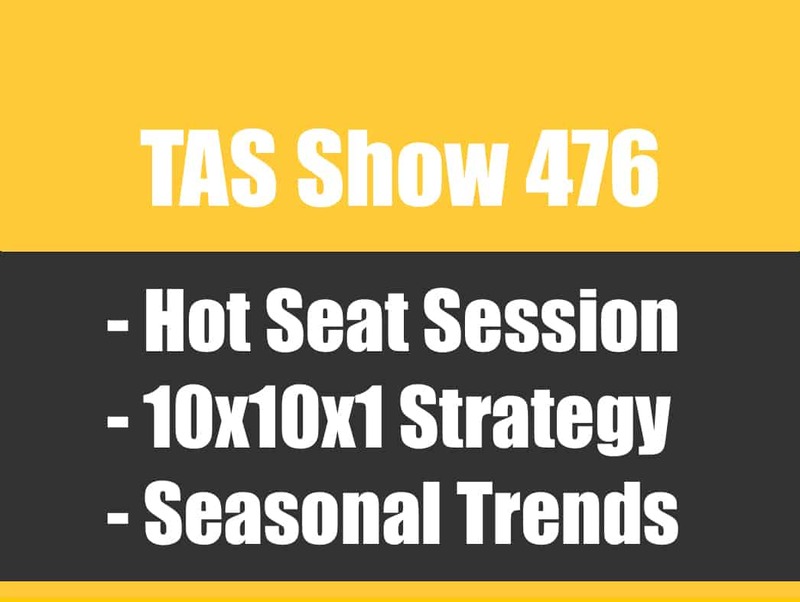 The podcast is FREE, so I would be paying $50 to $70 per show to have them transcribed. I’m trying to come up with something where it won’t cost the listener for these notes. Hi, Scott. Some amazing tactics and strategies. I particularly love the AMZ shark tip about using keywords that result in competitors showing up for amazon ads. Also amazing seller feedback strategies. Plus the insight about seller feedback maybe affecting rankings. Amazing stuff! I’m going to try to implement lots of things from this. Do you plan on sharing your feedbackGenius email templates? I just recorded an episode going over the emails and plan to release it soon. This was a fantastic podcast. I have been selling for a while and have been struggling to figure out why a competitor is ranked better than me when I sell more and I have more product reviews. I think I just figured it out from your discussion. The competitor has more seller reviews..I had never thought of that so THANK YOU for opening my eyes. No problem Elizabeth. Glad I could help. Thanks Troy fro the comment. Yes, I will be talking more about this soon. Great first interview. I enjoyed hearing about your email marketing follow up. I hope to hear more about that in a future podcast.